The Celtic Bakers — Eat Me Drink Me | Food, drink and event experts in West London and beyond. Lovingly hand crafted bread, cakes and patisseries. 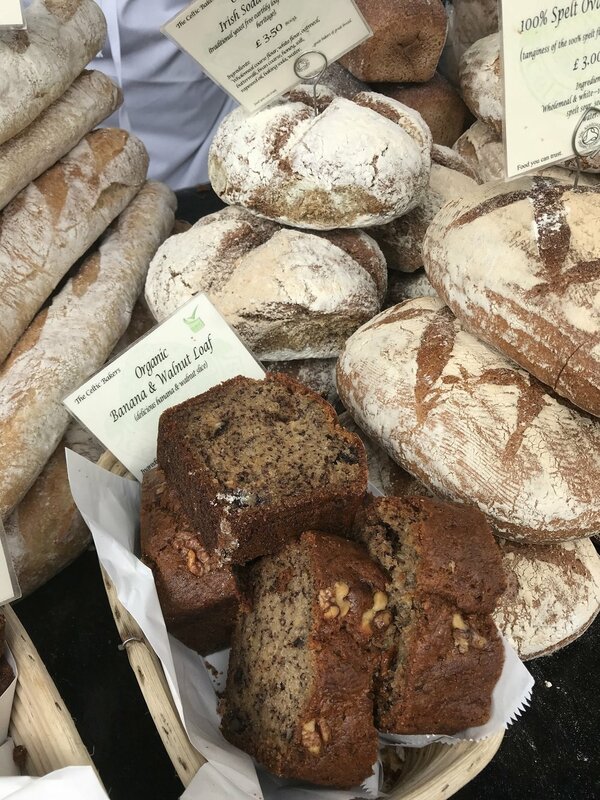 North London based bakers, who are one of London's leading producers of lovingly handcrafted bread, cakes and patisseires. Since organic is the heart of their business, all products are made with Soil Association certified ingredients. Every single delicious product is freshly made every day with authentic methodology and scrupulous attention to detail. These lovely bakers are partners with Breadwinners, a charity providing support to refugees through training and jobs.